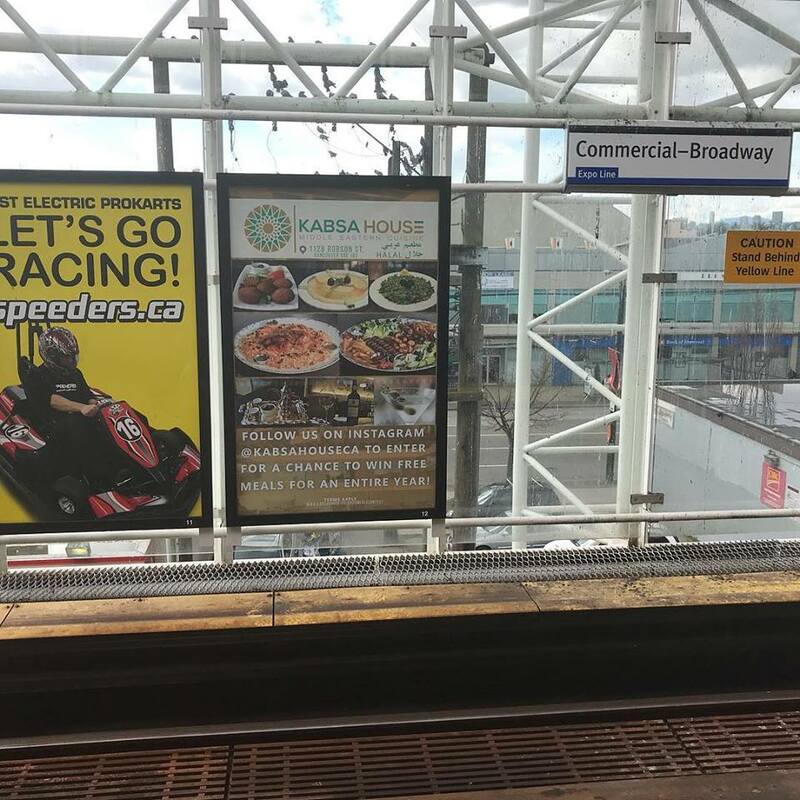 You’ve come here because you want free meals for a year. Yes, we are serious. There will be only one lucky winner who’ll be drawn in the spring of 2020. ( Exact date will be determined later ). Offer is available for dine-in and takeaway. 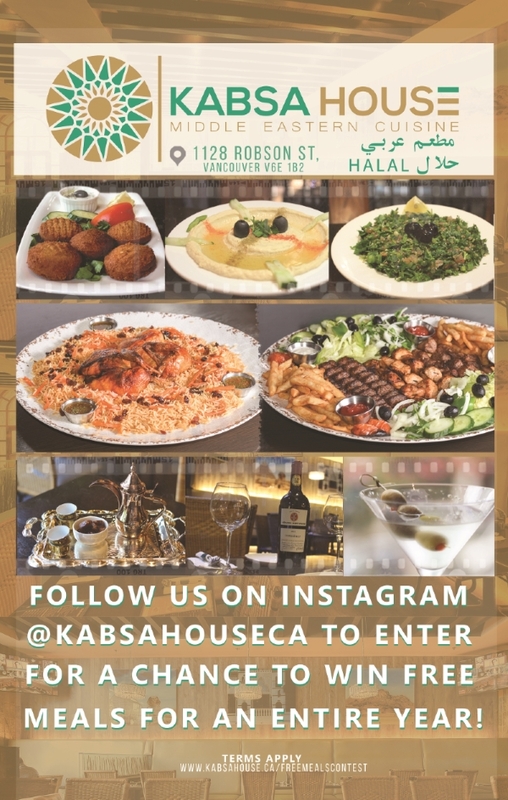 The winner will get a free one-person entree every day for an entire year provided that he or she comes in person to Kabsa House. The prize isn’t transferrable to anyone else; only the winner individually is offered the free meals. Winner must be willing to be featured in a video to be used and shared on our Social Media platforms. Visit us on Instagram now to enter for your chance to win. We are the newest, hottest Middle Eastern cuisine location for Vancouver.